Where is the Best Place to Sell Silver Coins in NYC? If you’re wondering “where is the best place to sell silver coins in NYC?” look no further than the Diamond District. Luriya is located in this famed Manhattan location, as are countless other silver coin buyers, many of whom have decades of experience in the business. 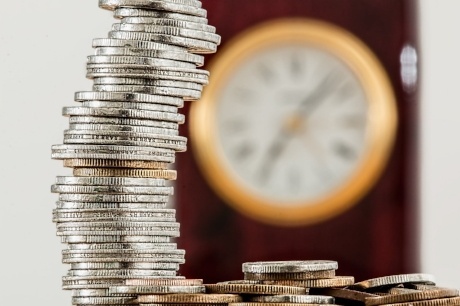 When you browse through your options on 47th Street, you are bound to find a seasoned silver coin buyer who can arm you with the tools and knowledge you need. 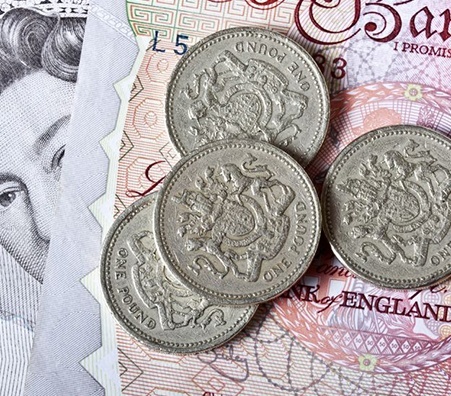 Ask around to see who can offer you the best cash price for your silver coins. How Do I Sell Silver Coins in NYC? It can be hard knowing how to sell silver coins in NYC. So, let’s break it down. First things first, you need to choose what type of establishment you want to sell your coins to. You can sell to a pawn shop, a coin shop, or a private coin dealer. Pawn shops and coin shops in NYC are easy to locate and quick to deal with. However, they may not give you the best offer for your coins, and your silver coins may end up being severely undervalued. You will most likely get the most money for your coins from a private jewelry and/or gold buyer who has experience in buying silver coins. Getting a proper coin appraisal in NYC will also settle the matter of how much your silver coins are worth. 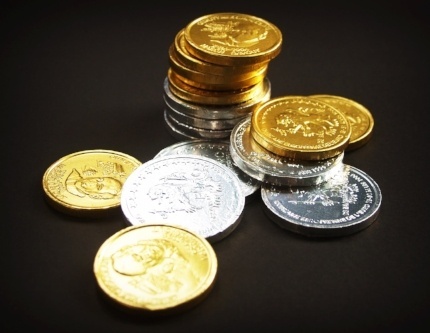 Keep reading through the following tips to know how to best sell your silver coins. 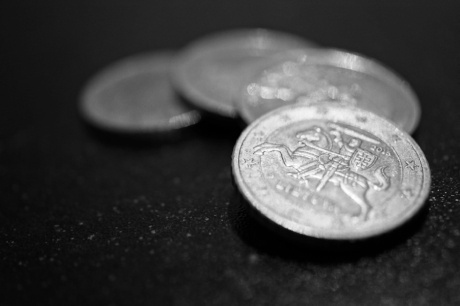 Silver coins are perhaps the oldest, most widely circulated type of coinage. 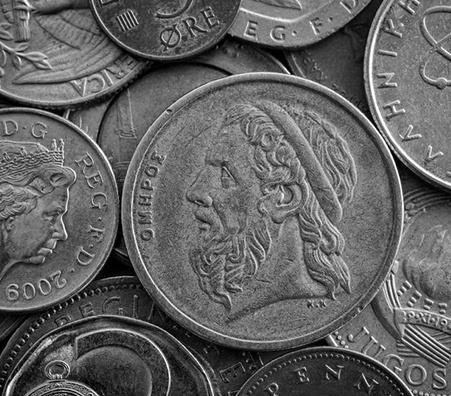 Older coins are made of electrum - a naturally occurring alloy of gold and silver. 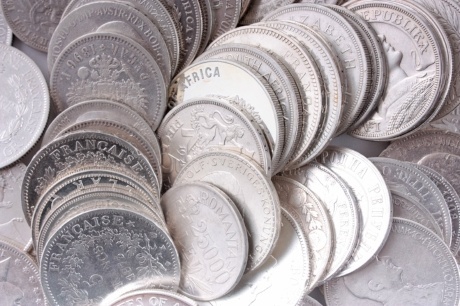 Today, silver coins are more of a collector's item rather than a form of currency. The value, of course, depends on the type of coin. If you're interested in selling silver coins in NYC, read on! 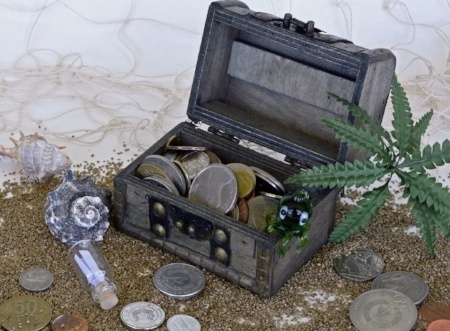 What Kinds of Popular Silver Coins Are There? Silver American Eagles - Among the most easily recognizable coins, this is the only coin whose weight, content, and purity is backed by the US government. New Silver American Eagles can trade for well above the silver spot price! Canadian Maple Leaf - Easily recognizable for their beauty, Canadian Maple Leaf coins are the purest government-issued coin. At .9999 fine silver, most other coins fall short at .999. A new Canadian Maple Leaf can be worth more than the silver spot price. APMEX 1oz Fine Silver Rounds - APMEX "rounds" can't technically be called "coins" because they are not legal tender. However, they are very common and are .999 silver. They sell slightly above the spot price and are considered a safe investment. Can I Sell Rare Silver Coins? 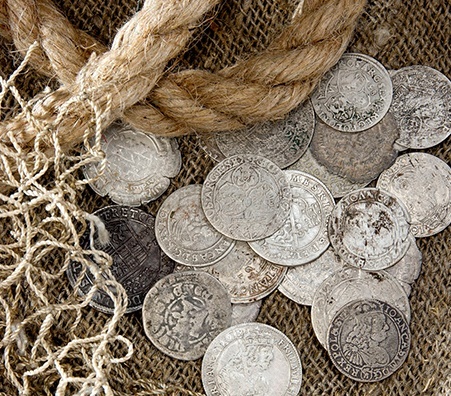 Rare silver coins can be worth a fortune. 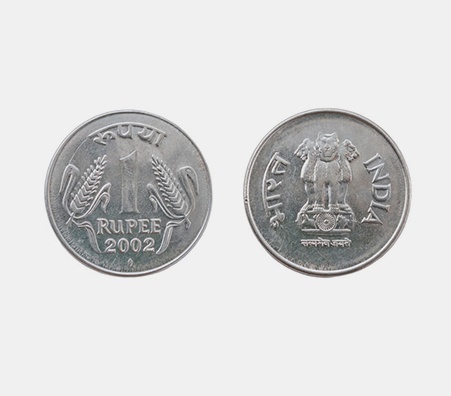 At Luriya, we buy silver coins of all kinds and rarities. This includes the Morgan Silver Dollar as well as the S Peace Dollar. However, you should be aware that the Morgan Silver Dollar is only 90% silver. If you're curious, stop by for a free appraisal at our convenient NYC location! Can I Sell Austrian Silver Philharmonics in NYC? Austrian Silver Philharmonics are rare coins and some may say that their beauty rivals even the Canadian Maple Leaf. 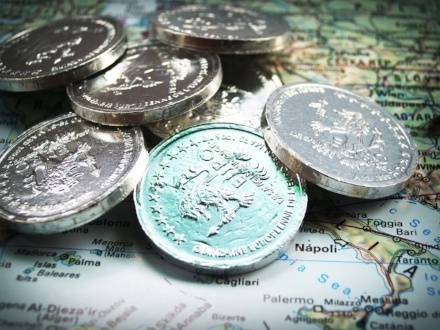 It is the only silver bullion coin denominated in euros - €1.5 to be exact! These silver coins can command up to $3 more than the spot price, but that depends on their condition and various other factors. Selling Silver Coins in NYC is Hard, Right? Wrong! Selling silver coins in NYC is easy - and can be worth your while. Whether you’re selling silver flatware or selling silver dollars, there is a buyer out there for you. Of course, this depends on how well you know what you're selling and how vigilant you are in doing your research for the best silver coin buyers in NYC. 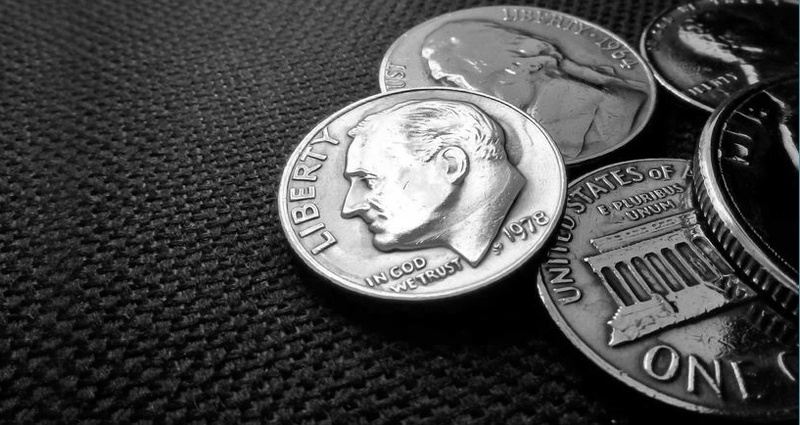 Don't get swindled by less-than-reputable silver coin buyers that try to devalue your coins. Seek out a silver coin buyer with an excellent reputation who can give you an honest appraisal. What Do I Need to Know to Sell Silver Coins in NYC? 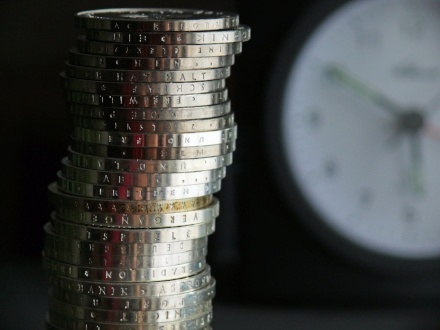 There are a few important things you need to know to sell silver coins in NYC. The year. Old silver coins, particularly those that were not in circulation, tend to be worth more than newer, circulated silver coins. The purity. The more silver in a coin, the more it may be worth. released. The circulation. 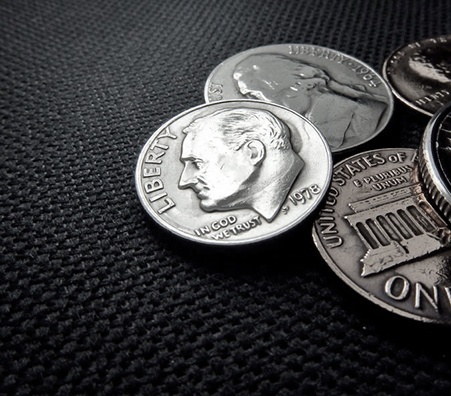 Whether a silver coin was circulated or uncirculated can have a dramatic effect on the price. Take time to research this point so you can be armed with the knowledge you need to succeed. Get a professional coin appraisal. 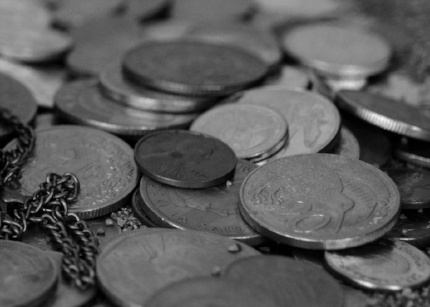 It’s hard to know what your silver coins are worth. An appraisal will answer any questions that you have about the coins’ value. Your coins should be weighed on certified scales. At Luriya, our scales are New York State certified, ensuring accuracy. Find a buyer you trust. When you’re selling something as valuable as silver coins, it’s important to find a silver coin buyer who has a reputation of honesty and integrity. Can I Sell Silver Coins Online? Good news - it is possible to sell your silver coins from your own home! Whether you live in New York City or elsewhere, the ease of selling silver coins online is tempting for a lot of people. Many people gravitate towards sites like eBay or Craigslist, but take caution when selling online to unknown buyers– after all, you don’t want to get scammed. If you are going to sell online, exercise caution and make sure to thoroughly research the buyer before agreeing to sell. 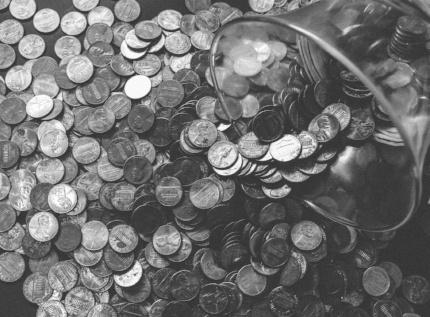 If you’re looking to get a silver coin appraisal in NYC, you’re in luck! There are many jewelry buyers all over NYC, especially in Manhattan’s Diamond District, that will gladly appraise your silver coins. Luriya offers our customers free appraisals – see if you can find a buyer that does the same. If you’re worried about your silver coins being damaged or compromised during an appraisal, we can confidently tell you there is no need to worry. When your silver coins are appraised by an expert, they will treat your coins with the utmost care. The process is simple and quick –generally taking about half an hour. During the appraisal, your silver coins will be weighed and examined for their authenticity and quality. After, you will get an estimate of their worth. What Determines What My Coin is Worth? Rarity. The more unique and rare your coin, the more cash it’s worth. Coins are more valuable when they are in pristine condition. Bullion value. Even if your silver coin is not in the greatest condition, the metal it contains may still be valuable. When you’re selling your silver coins in NYC, remember that presentation is important! As with most things, buyers are attracted to what looks good. When you’re selling your silver coins, be careful when cleaning them. While you want them to look polished and presented, you also don’t want to clean them so harshly that you leave abrasions or take away the coin’s natural shine. Research how to best clean and care for you silver coins so you can make sure they’re in tip-top condition. Now that you’ve learned all about how and where to sell your silver coins in NYC, here are some final take-away tips so that you can sell your silver coins confidently. Be realistic. Everyone wants to think that they own the rarest coin in existence. However, that’s likely not the case. Manage your expectations and remain realistic throughout the selling process. Don’t expect to get the full amount for your silver coins. You likely won’t earn the exact market value for your coins, as buyers have additional costs to consider. However, if you find a trusted and reputable buyer, you will walk away with the most cash possible. Shop around. Don’t feel pressured to sell to the first buyer you encounter! Shop around and get a feel for different buyers so you can make the decision that is right for you.